about some of them I have already ventured on and will probably ask questions.My name on most bingo sites is sats12 but here I'm a ramblingonion, by the way thanks Richard for the help hahaha as you can see I'm not very good at forums or technical things lol. Hi ramblingonion Welcome to BPU. I was happy to assist in your login problems. 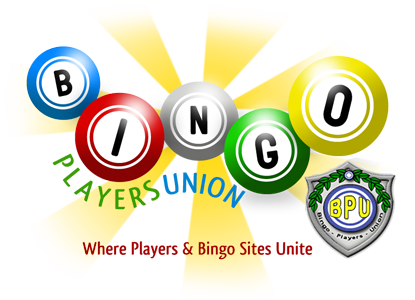 I'm sure Bingo Players would be interested in hearing about some of the sites you have had issues with.